Three Ukrainian soldiers were killed and another eight were wounded in the Donbas conflict zone in the last 24 hours, presidential administration spokesman for the Anti-Terrorist Operation Colonel Andriy Lysenko said at a briefing in Kyiv on Monday, according to an UNIAN correspondent. "In the last day, we lost three Ukrainian soldiers, and another eight were wounded in the Donetsk and Mariupol sectors," he said. 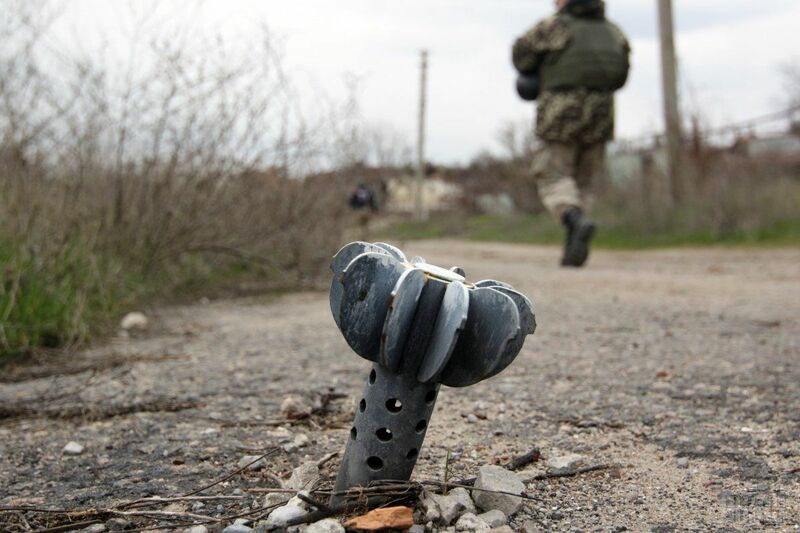 As UNIAN reported earlier, a group of Ukrainian reconnaissance officers came under mortar fire in the Mariupol "M" sector, three of them were killed and one was seriously wounded.